The OERu uses the Internet as the learning platform rather than delivering courses via single application like a learning management system. Learners interact and communicate using a variety of different online technologies which are aggregated together using a live course feed. On this page you can read about the technologies that make up the OERu learning environment and how to use the course feed. Mastodon is a communication tool and is OERu’s equivalent of Twitter. It allows posts of up to 500 characters. It is not commercial like Twitter so there is no advertising. Blogs are also communication tools which you can use to post in more depth and include other media such as images, audio or video. We suggest the use of three free blogging tools – WordPress, Medium and Blogger – but you can use any blog you wish. 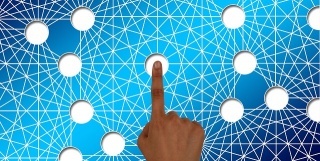 We aggregate your posts by means of a post hashtag or label. 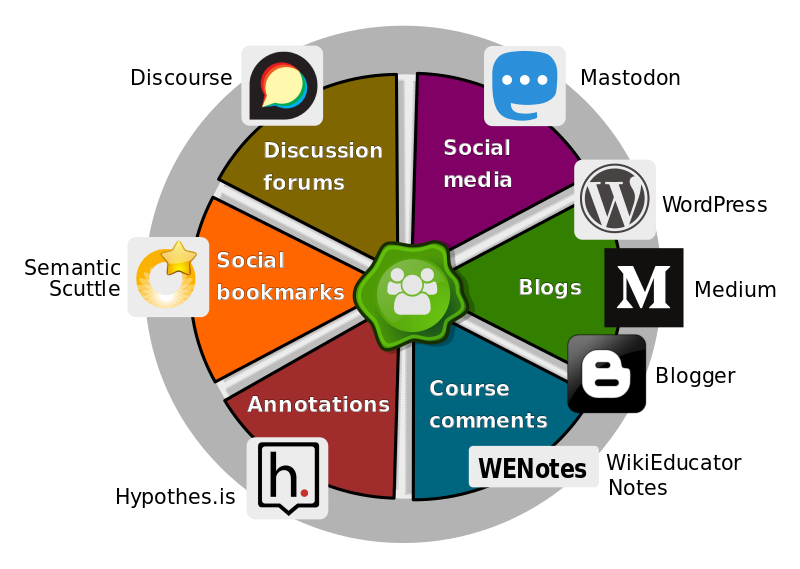 WEnotes is a microblogging tool found on most course pages so you can make comments or ask questions right inside the page. Hypothes.is can be used to hold discussions, read socially, organize your research, and take personal notes. Find out more here. Semantic Scuttle is a social bookmarking tool which enables you to add, annotate, edit, and share bookmarks of web documents. Discourse is the OERu’s forum tool. 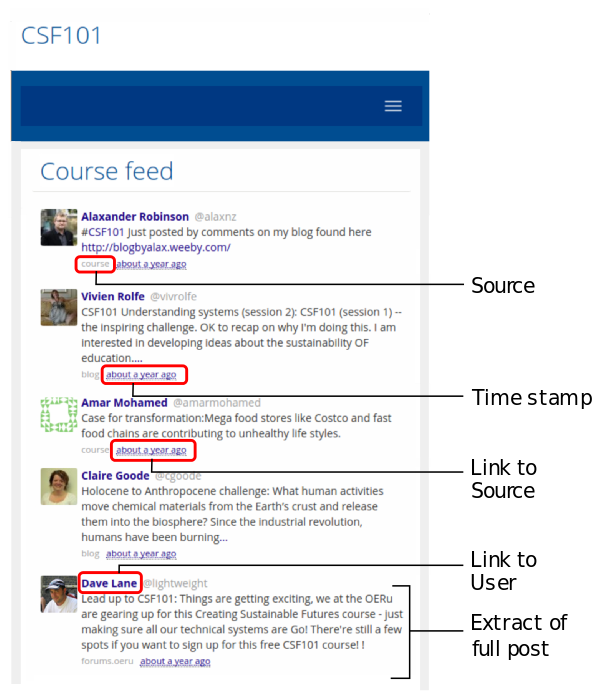 Every course has a course feed page where postings from the various communications tools are pulled together using the course hashtag/label e.g. #LiDA101. an extract of the post.